Do you wonder why so many celebrities have that perfect smile, even as	they grow older? The secret often lies in the use of porcelain veneers! Porcelain veneers are one of the most effective ways to dramatically improve	your smile. This procedure works by placing a thin layer of restorative	material over damaged teeth. The result is enhanced aesthetics and protection. 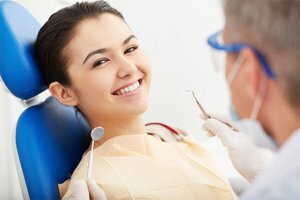 Consult with one of our Huntersville cosmetic dentists! Strengthen your teeth and create a natural look that will last for years	to come. During your consultation at	Crawford & Colvin Family and Cosmetic Dentistry, our Huntersville cosmetic dentists can determine if porcelain veneers	are the right choice for your cosmetic dentistry needs. They will also	help you explore any other options as well. 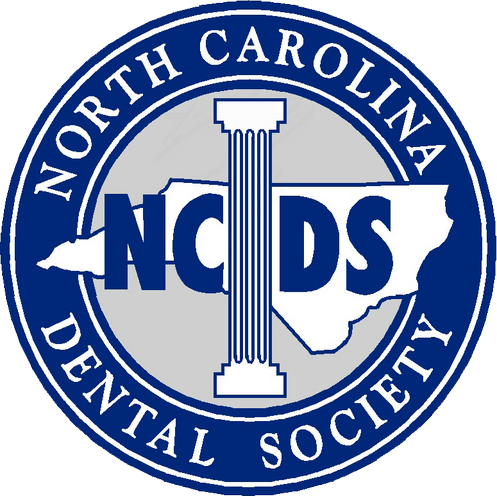 Call our office at (704) 895-5850 and schedule an appointment!